It’s finally the big day of the Pine Valley Gymkhana! 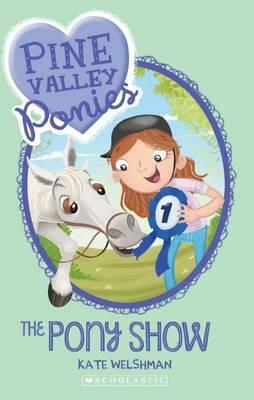 Maddy and Snowy have never been in a pony competition before, so they’re ready to try out all the events, and have a lot of fun, of course! But Snowy might be having just a little bit too much fun. He’s not listening to Maddy at all! Can she get him show ready in time for the competition?